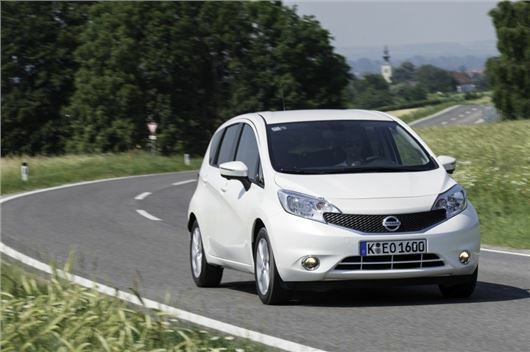 Nissan, the UK’s largest car manufacturer, has confirmed that its latest B-segment challenger, the new Note, will be built in the UK at its Sunderland factory in Washington. 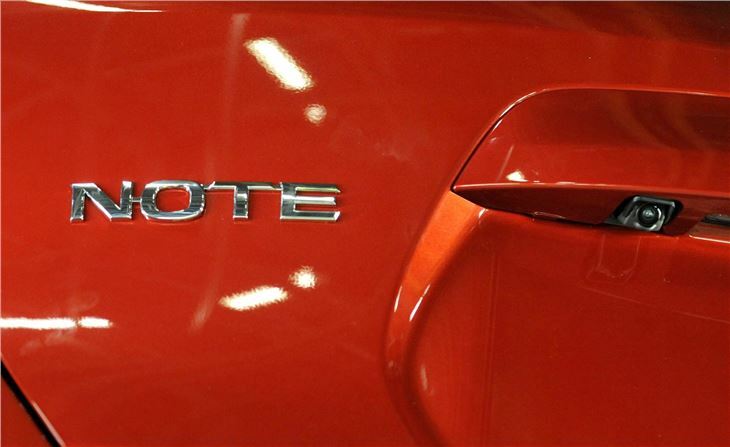 Like the Juke and Qashqai, the Note was engineered at Nissan Technical Centre Europe (NTCE) in Cranfield, UK. 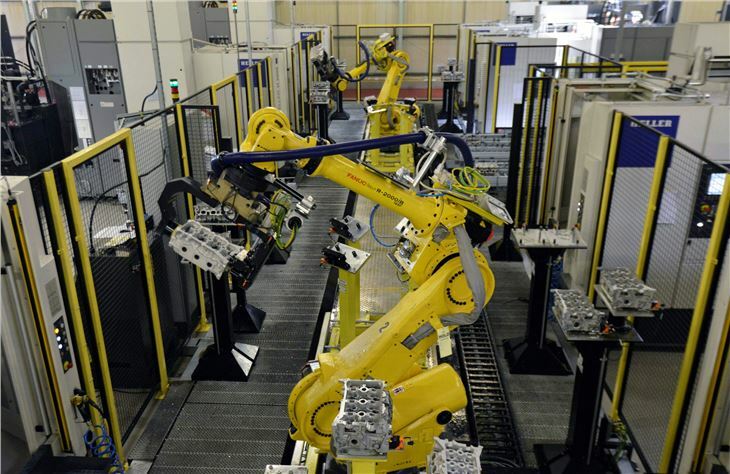 A €147.5m investment has been made in Washington to further extend capacity and integrate Note assembly alongside the Juke production line. In addition to final assembly, NMUK is also producing axles, cylinder heads, camshafts and petrol engines for the new car. 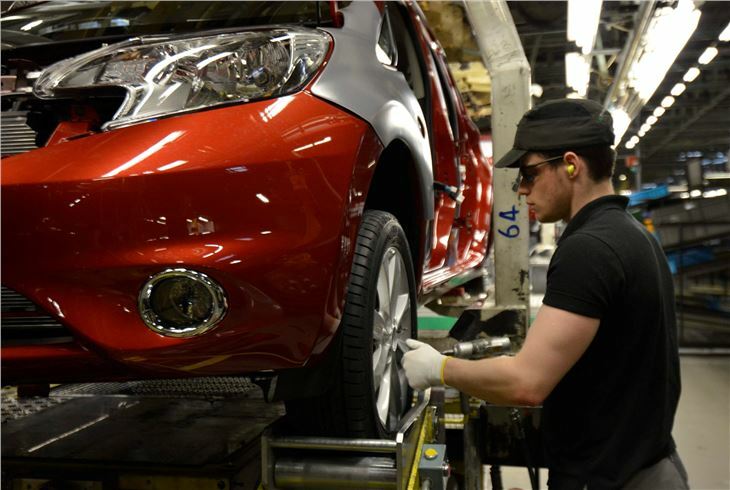 The introduction of Note production to Europe has created around 2000 new jobs at Nissan and throughout its UK supplier network. 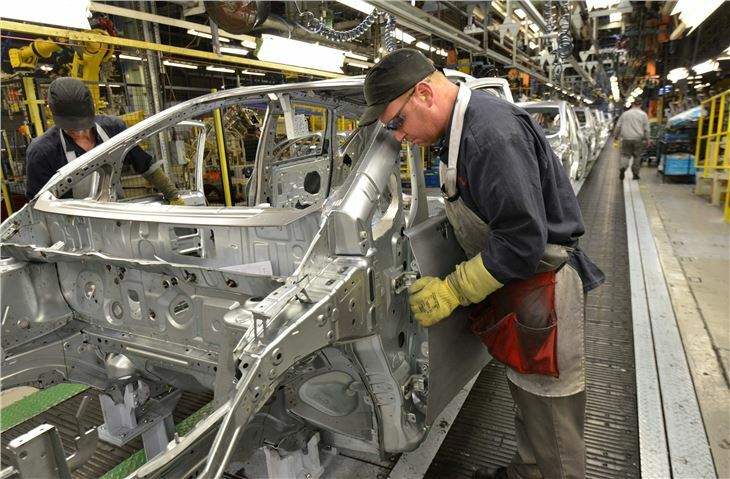 The integration of Note production into what is one of the world’s most productive and efficient car plants further highlights Nissan’s engineering skills. 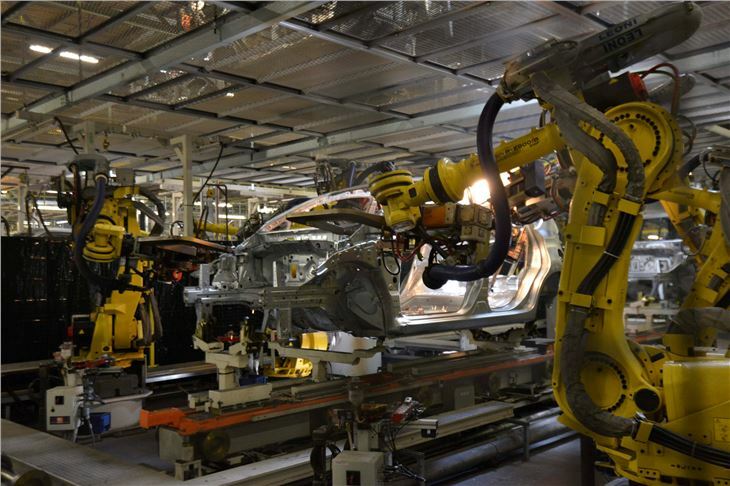 To incorporate production and assembly of the Note’s new features, numerous changes have been made to the plant layout. 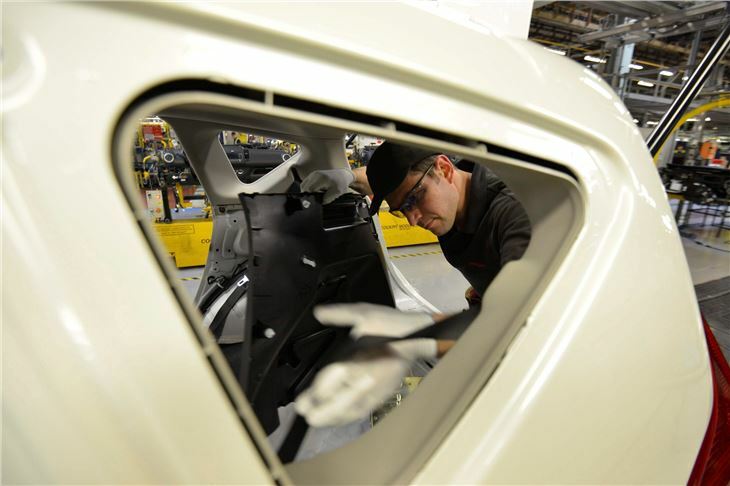 Among these are a new sunroof glazing facility and a new Around View Monitor testing facility that allows production engineers to fully calibrate the Note’s innovative rear view camera. 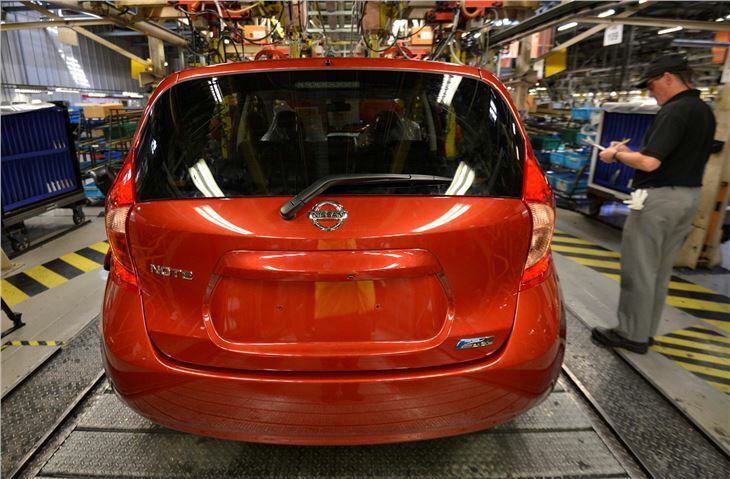 The success story for Nissan’s European production base doesn’t end with the Note. Along with ongoing production of the Qashqai at NMUK, a new premium compact model under the Infiniti brand has also been confirmed.